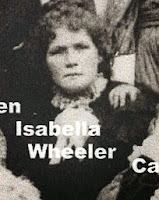 On Saturday 14th April 22 year old Catherine or as she preferred Kate McGregor was married by the Rev. McCready at his residence 313 Cleveland St, Redfern to George William Lee. 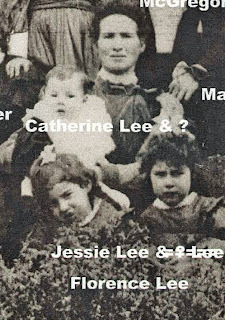 Catherine was the third daughter of James and Margaret McGregor, of Booth Street Balmain. Their wedding photo, most likely taken in the garden of her parents’ home shows them to be a handsome couple. George was 27 years old and came from the small trading community of Nelligen on the South Coast of NSW. His father Thomas George Lee (dates) owned the local store in Nelligen and later purchased Acacia Farm. 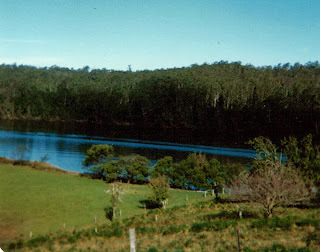 George lived on the family farm on the banks of the beautiful Clyde River a few mile north of the village of Nelligen. 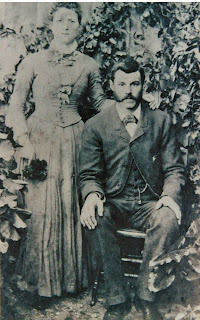 There few clues as to how Catherine and George met, perhaps it was when George was visiting family members who had moved from Nelligen to live in Sydney. Catherine, like her sisters Mary Ann and Isabella was born in the mining settlement of Araluen, then moved to Bombay on the Shoalhaven before James and Margaret decided to settle in Balmain. Following their wedding, the happy couple settled into life on at Acacia Farm, and soon started their family. 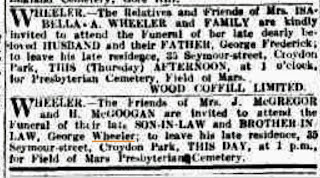 The start to their married life was not without tragedy, their first son George passing away not long after his first birthday. 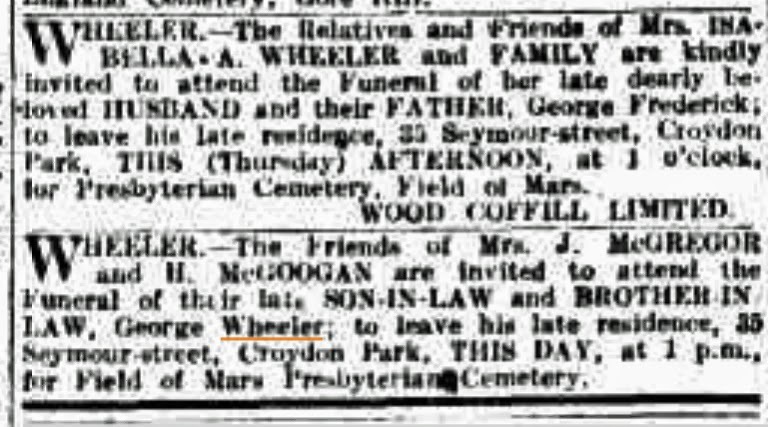 However, soon more children followed, four sons, Clyde James, Norman and George and five daughters, Florence, Jessie, Mona, Christina (my grandmother) and Eunice. The Lee children attended the small school at Nelligen. 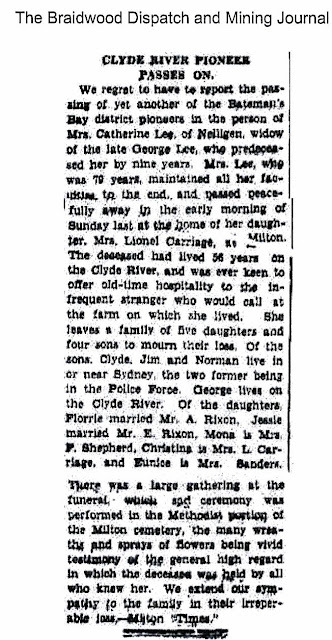 The three eldest sons were members of the NSW police force while the youngest, George (better known as Jordie) lived on and kept Acacia farm running. Catherine’s life was very busy caring for her children, and later their children. My father spent some time living with his Grandmother after his father Malcolm Michael Shepherd passed away following a logging accident, he would tell me about catching rowing down to Nelligen to collect the mail and supplies. The timing of their trips would be dependent on when the tides were coming in or going out. 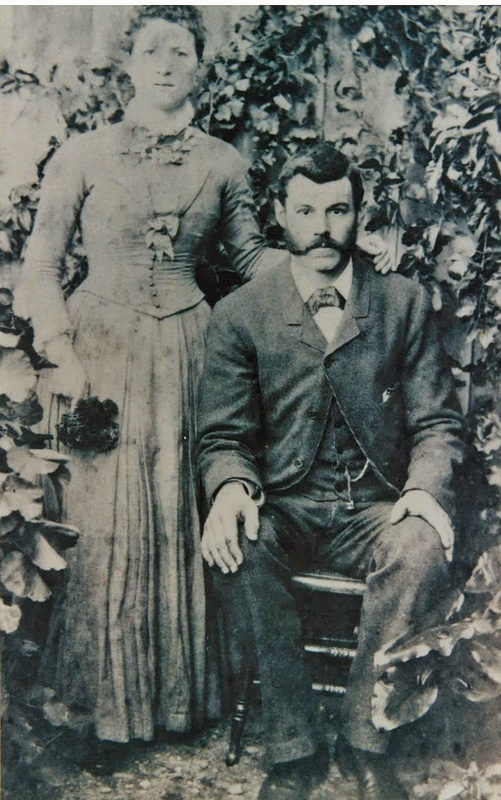 The family thrived living on their farm. There was a plentiful supply of fish in the river, milk and eggs from the farm, vegetables were grown, and numerous fruit trees. These beautiful old trees were still standing when I visited the farm as a small child. 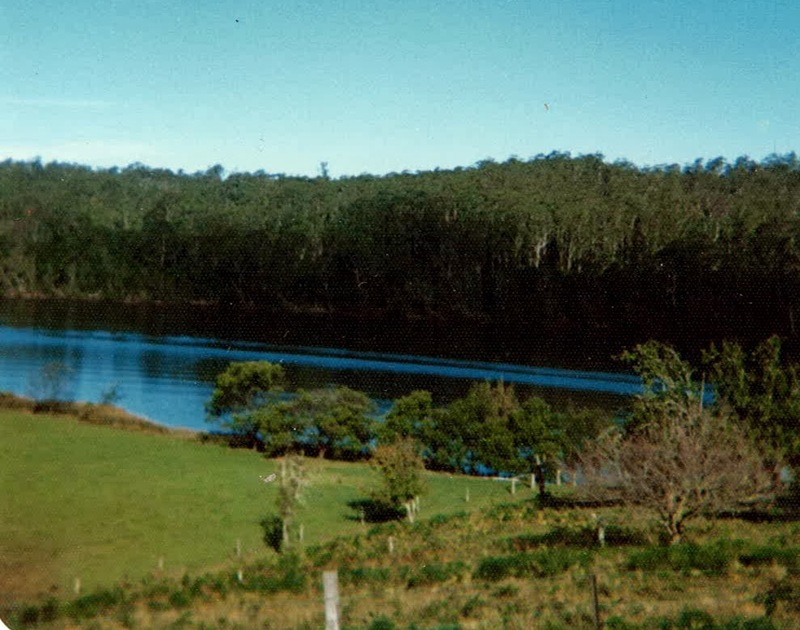 The small wooden farm house had a basic kitchen with an open fire, with large black kettle and camp ovens for cooking On two sides of the farm house were wide wooden verandahs that looked out over the Clyde River. It really was a beautiful outlook, down over the fields to the river. 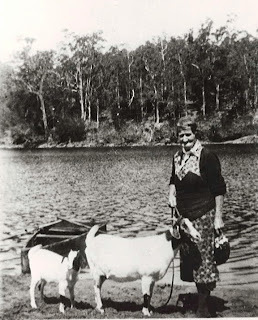 I am sure Catherine would have sat out on the verandah's, doing her chores, or sewing and watched the logging boats go up and down the river. I remember when we visited the farm for family picnics, these verandas were out of bounds as the boards were old and rotten. Catherine's husband,George passed away 1936, Catherine continued to live on the farm with her youngest son Jordie (George Alexander). Jordie married Pat Lenehan in 1944, and about this time Catherine went to live with her daughter Christina Carriage (my nanna) in Milton. She had spent 56 years living on the farm on the Clyde River Nelligen and was held in high regard by the local community. On the 12 August 1945, Catherine passed away at her daughter's home in Milton. 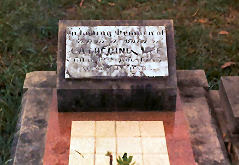 From all accounts, a large funeral was held at the local Methodist church and then Catherine was buried in the family plot in the Methodist section of the cemetery at Mollymook. A peaceful resting place overlooking the ocean.